Generally applied with a spaghetti roller to produce a gentle-peaked texture finish. 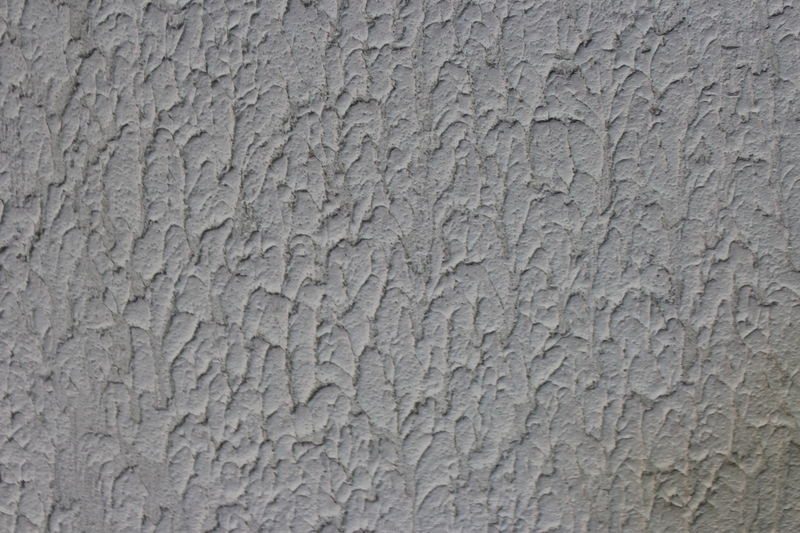 The two grades available provide a medium finish (109) or a heavy texture finish (110). 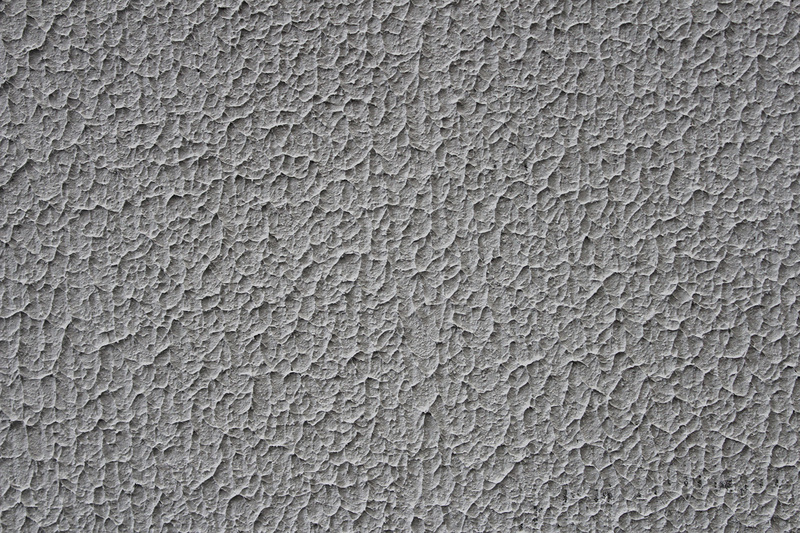 Unitex Heavy Texture 110 finish sometimes referred to as Tyrolean finish is roller applied and just prior to drying the peaks are trowelled off producing a clean stucco effect. Download the Unitex Texture Brochure here. Download the Unitex Texture Installation Manual here. This texture product can be tinted or colour matched to almost any colour. Apply with: Medium or Fine Roller, but Unitex 110 is applied with a roller then peaks are smoothed with a steel trowel. As the name implies, the products in this range of the Unitex Applied Finishes are applied by roller. They can also be spray applied to give a smoother finish or to reduce the application time on larger jobs. Uni-Roll Décor products provide ease of application. Different roller sleeves will provide totally different effects. 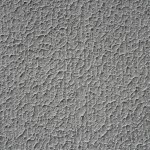 Unitex Applied Texture Finishes are acrylic-bound textured coatings designed for commercial and residential exterior walls. Unitex Applied Texture Finishes are suitable for use over surfaces prepared with render from the Unitex Specialty Renders range. A one coat application offers a long life heavy duty coating. The majority of our Finishes are ready-to-use, water-based products. 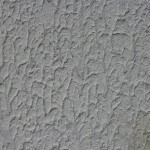 Unitex Applied Texture Finishes are ideal for exterior walls. Due to the strong binding power of the acrylic, an impact-resistant coating results, which is able to withstand hard knocks. Typical coverage is 16-18m² per pail for fine-medium grade and 8-10m² per pail for heavy grade. Coverage rates vary with the surface condition and roller sleeve used. There are two grades of Uni-Roll Décor. The coating, even at exceptionally high build, is formulated with a water vapour permeability factor to allow water vapour from the substrate unhindered and to rainproof the exterior. Rising damp and elevated levels of moisture in the substrate will damage, and possibly delaminate, the surface coating. Please ensure that damp coursing the substrate is in place and prior test moisture content with a moisture meter (maximum 12% WME is allowed) (Builder responsibility). The pigmentation is completely integrated during the manufacturing process, which means colour through the entire film thickness. Applied Finishes are available in a practically unlimited range of full colour to pastel shades. Please contact Unitex for the full range of colours available. Note: Some deep tones cannot be supplied in applied finishes. Contact Unitex for your specific solution. All colours will fade to some degree with time in exterior systems. Each pail has a label with the unique code identifying the particular texture type, colour and batch number. This coding ensures that if you require additional product (say to finish off a job), Unitex can match the texture and colour to the original. Note: Conditions on site may change and therefore colour outcome may be different when applied under varying weather conditions. It is advisable always order 1 or 2 more pails than are required for the job. The pails have a strong sealed lid to prevent spillage if they should tip over before opening. Even after opening the lid still fits tightly enough when re-sealing to prevent contamination of the remaining product. The product must be protected from heat and cold during transit and storage. A minimum of 72 hours, under ideal temperate conditions, is required for through-dry (and cure) of the render, when the surface is trough dry the Unitex Textured Finish coat may be applied. Dry is measured to be less than 12% WME (Wood Moisture Equivalent) where measured on a Protimeter® Moisture Meter. The substrate must be clean before applying the Finish coat. Any crumbling, loose or damaged substrate render must be removed and the surface patched and made good prior to coating. All surfaces must be free of grease, oils, dirt and dust. Pre-painted surfaces must have flaking paint wire brushed back to a sound substrate. Unitex recommends a base coat of a pigmented Unitex Uni-Substrate Sealer (2 coats) over render prior to application of the surface finishes. All Unitex Applied Texture Finishes are designed to overcoat Unitex Render from our specialty render range. See Unitex Renders sections for information on suitable base render to use. Site Unitex strongly advises prior sign off by your builder / architect, on all coating systems. Always provide the Builder and Designer with a site texture sample of minimum 2m², finish and colour for written approval nominating the Unitex specified system.